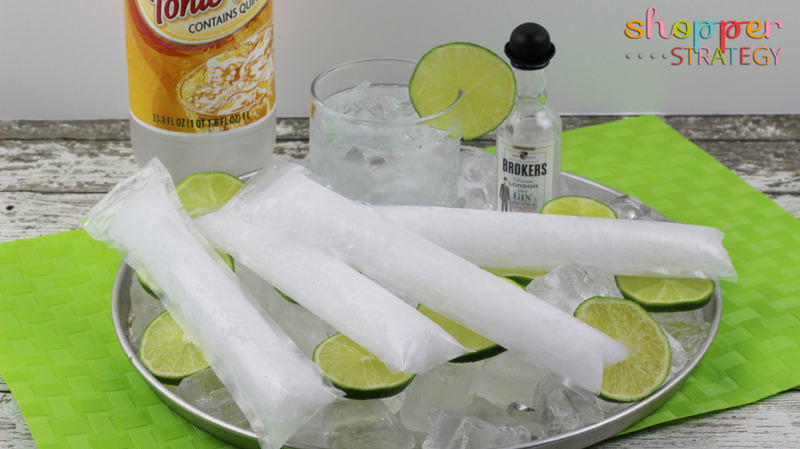 In addition to wowing your guests with these Gin and Tonic pops, they’re also perfect for tailgating, beach days, picnics and barbecues! You don’t have to worry about cups and ice and it’s a superb way to take mixed drinks on the go with you. In a pitcher, add all of the ingredients and stir well. 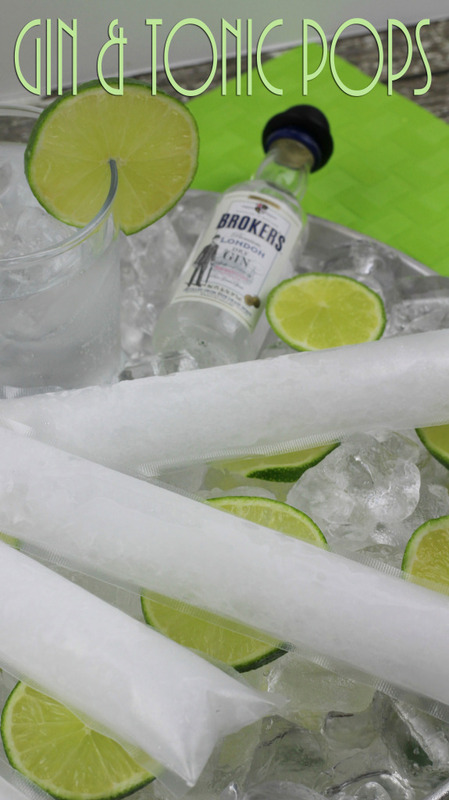 Using a funnel, pour the gin and tonic mixture into the zipscicle bags and freeze overnight.